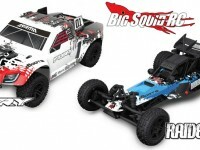 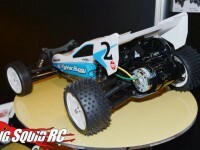 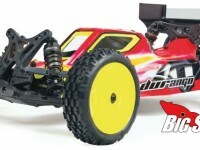 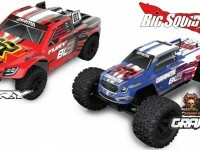 January « 2014 « Big Squid RC – RC Car and Truck News, Reviews, Videos, and More! 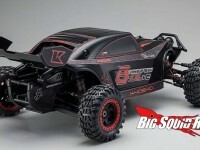 Finally some video of the HPI Savage XL Octane! 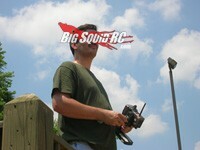 The world has been holding it’s breath for the release. 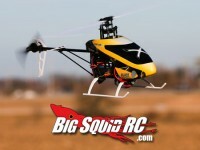 Check it out…Glad to finally get a chance to see it in action. 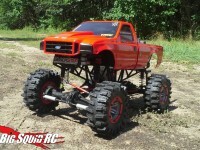 For more info from HPI hit This Link. 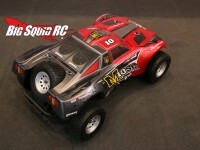 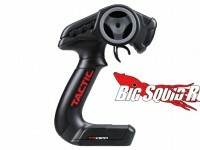 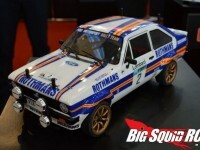 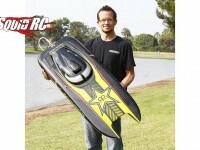 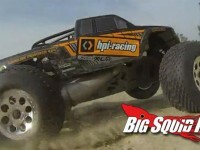 Click Here for more HPI news on BigSquidRC.